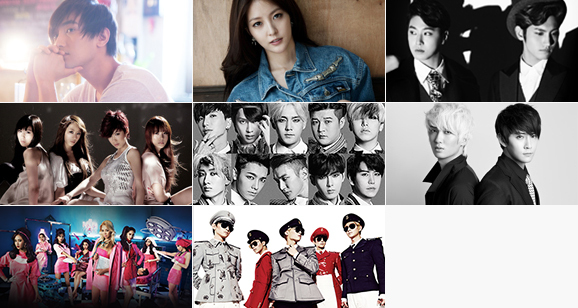 SM ARTIST OFFICIAL FANCLUB is a special membership open only to citizens of MUSIC NATION SMTOWN. SM ARTIST OFFICIAL FANCLUB members are given priority at events and pre-purchase benefits for concert tickets. Thank you for your support for SM ARTISTs.